4 people allowed per photo-op. Additional people requires the purchase of another photo-op ticket. 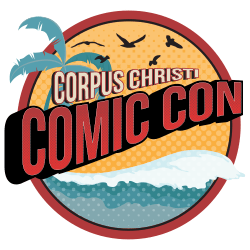 Digital downloads ARE included in this year's 2019 Corpus Christi Comic Con.